If you are looking for a Calgary, general contractor who is professional and focused, RTA Contracting is at your service. We have a wealth of experience in the construction industry. Our team has over 15 years of experience in our field. We are familiar with every aspect of home construction so you can have all of your needs met in an efficient manner. Renovations can be a stressful process, especially when it comes to larger luxury projects. Our team will go over all the details with you before anything begins. We want to make sure we have our customer’s full approval before we begin the project. We know how important it is to be available for our customers. We complete all of our projects efficiently and promptly. We know how frustrating it is to have a half-constructed home when you are trying to get on with your day-to-day life. Whether it is basement renovations, kitchen renovations, or bathroom renovations, we can help you from the design to completion. 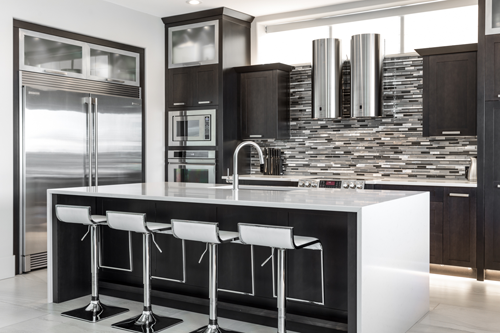 Fully licensed and insured, we have operated in Calgary for many years. Our company believes in communicating closely with our customers. You’ll be the first to know if there are any snags in your project so you won’t be blindsided by any delays. Call now to schedule a consultation with us. When it comes time to renovating your home, you need a company that understands both the financial implications of renovation, as well as the impact on your family’s quality of life. 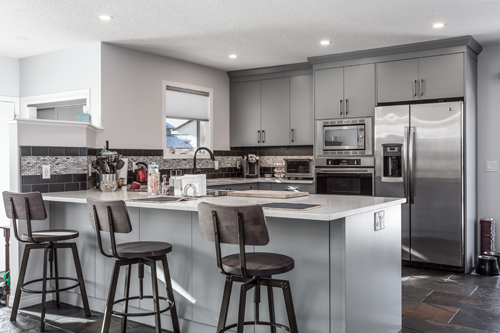 We deliver the best quality renovation services in the Calgary Area, enhancing the lives of every person involved in the renovation process.